With yesterday being Star Wars Day, the phrase “May the fourth be with you” was heard around the world. Those who listened closely enough were able to scrounge about Twitch.tv, where PtoPOnline, a channel that specializes in streaming betas and cancelled projects, was streaming two hours of Star Wars: Battlefront III gameplay. The first stream runs around half an hour, while the second tops an hour and a half. Check out the gameplay for yourself. Avid fans of the series were beside themselves when it was announced that the game had been canned despite being 99% done according to Free Radical co-founder, Steve Ellis. 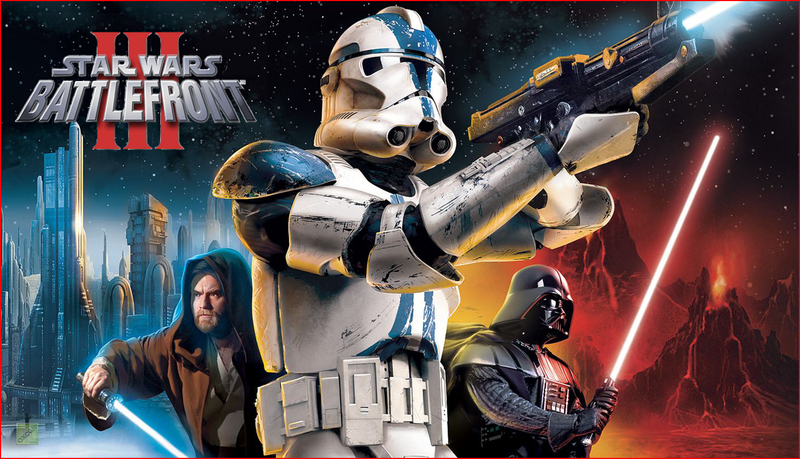 I too join you in hoping that we do someday see a Battlefront III released.